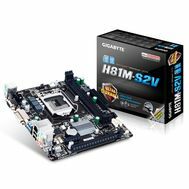 SOCKET H3 (LGA 1150) Motherboards. 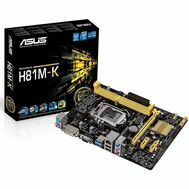 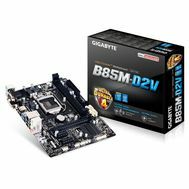 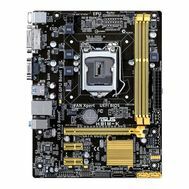 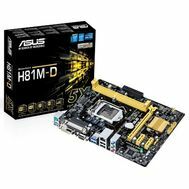 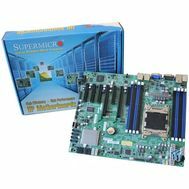 Buy Socket h3 (lga 1150) Motherboards. Price, reviews!